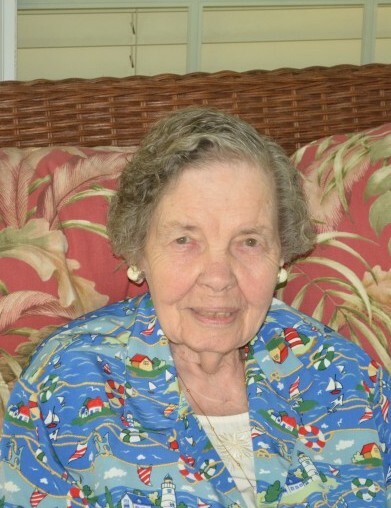 Violet Esther (Tubbs) Ferruzza, 93, of Laurel, MD, died on Tuesday February 5, 2019 in the Howard County General Hospital from complications of congestive heart failure. Born December 12, 1925 in Erie, PA, Violet was the daughter of Manley Tubbs and Esther Messenger. She married Sam Ferruzza on April 7, 1945 at Andrews Air Base in MD. He died on November 5, 2016. Violet was a homemaker and member of the St. Nicholas Catholic Church in Laurel in which she was very active when younger along with the Help Laurel organization. Violet was also well known for her creativity with crafts including making candy, which provided her the nickname of Craftyvi. Surviving is a daughter, Sheryl Ferruzza (Dennis Ayers) of Ellicott City, MD, and a son, Ronald Ferruzza (Carol) of Morrison, CO, and nine grandchildren and 16 great grandchildren. She is preceded in death by her parents, her husband, Sam, and two sons, Thomas Ferruzza and Paul Ferruzza.